You won't find our candidates on a job board. They're too busy with their heads down, buried in high performance. To find our target, we stand back and see who earns respect. Recruiting candidates in the top 20% of their peer group. Ben Talbert closing a CFO search from Jamaica. Passionate recruiters even work on vacation. 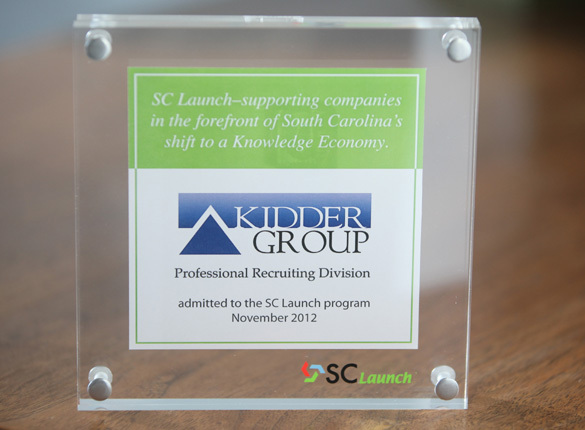 The Kidder Group connects talented professionals to great companies — every day! Searches accepted to searches completed. Candidate submittals to candidate hires.